You know what to do: LIKE IT! 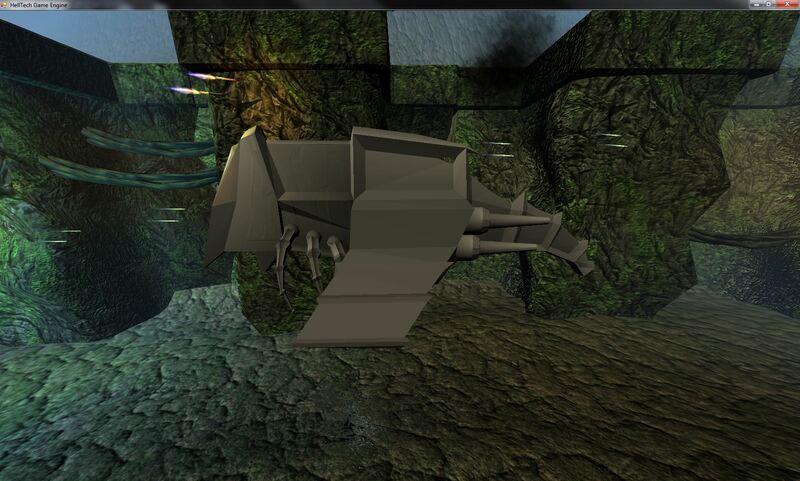 Well another day another enemy and finally the shoot back at you with blue goo… I’m thinking of making the big ship some kind of rocket launch ship. 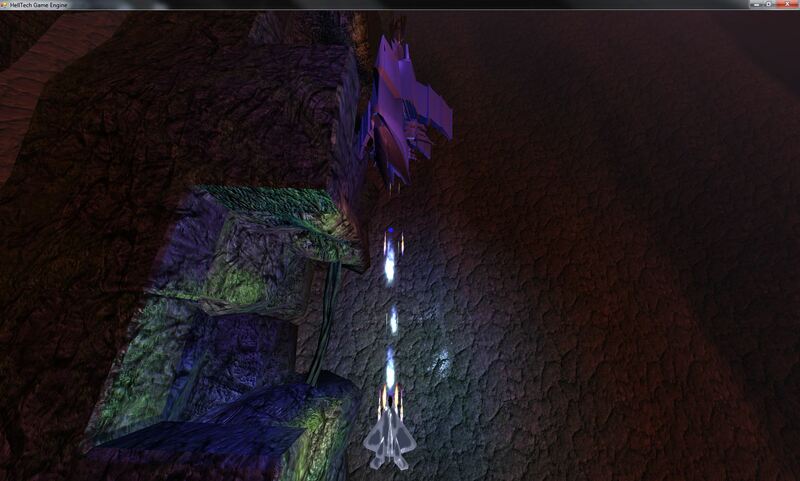 Now it also shoots the blue animated goo. Now it is possible to avoid awkward publicity if you buy Cialis online in our reliable web pharmacy. To purchase Cialis online simply place your order, use your credit card to pay for your pills, osta cialis receive your drug per post in a decent package and start your way to perfect men’s health! 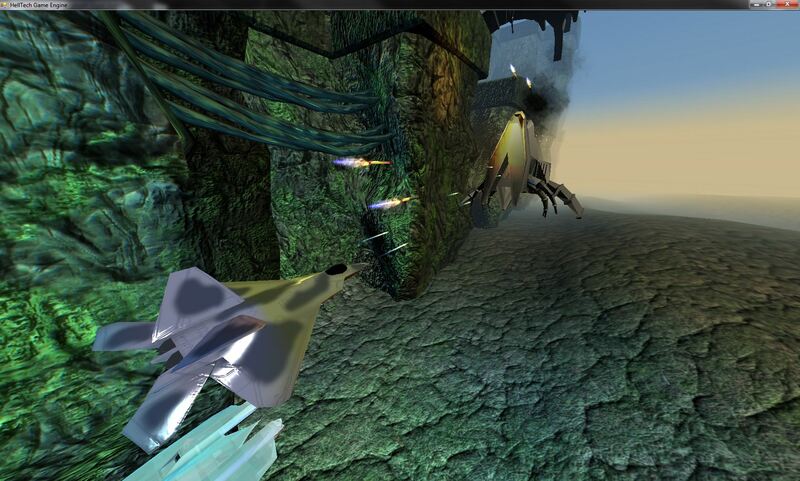 Well it’s a long time we showed some Wings of Thunder physics gameplay. 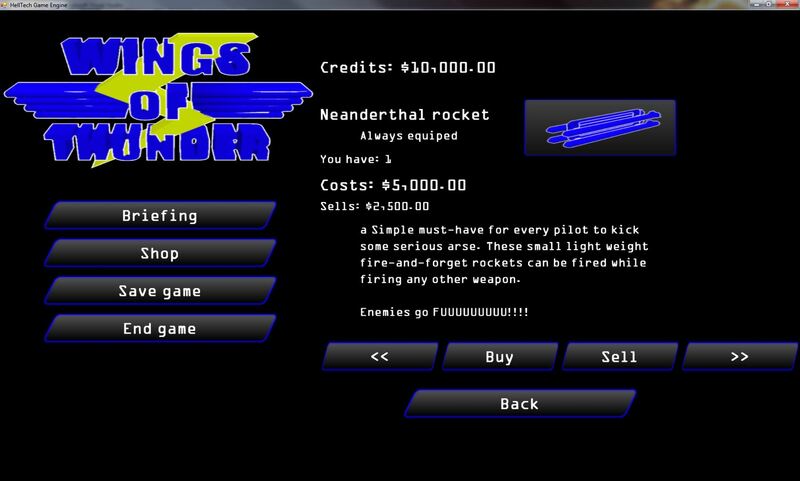 This time we added a working menu, working shop system and some other small thingies like rockets and enabled deferred shading. 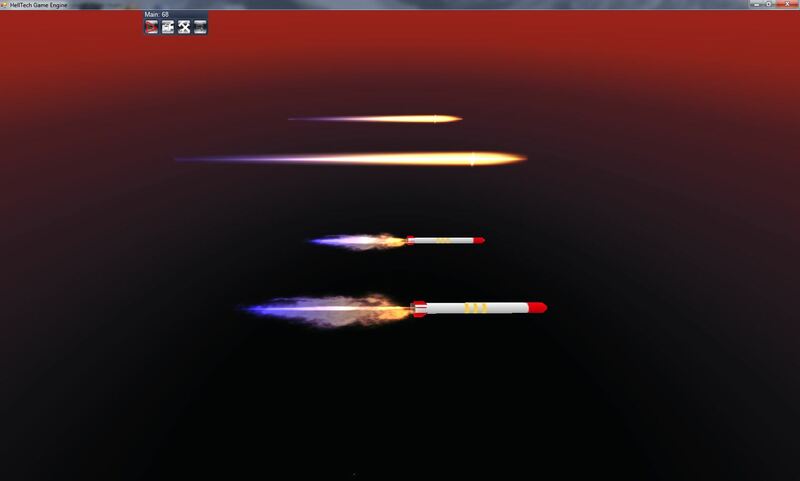 Every rocket has it’s own light. 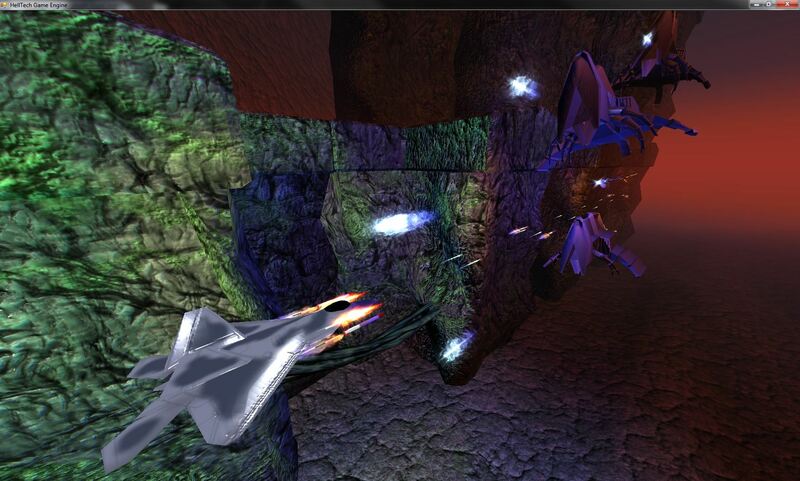 To show off the progress we added a couple of screenies and a small but dark gameplay movie. Have fun! 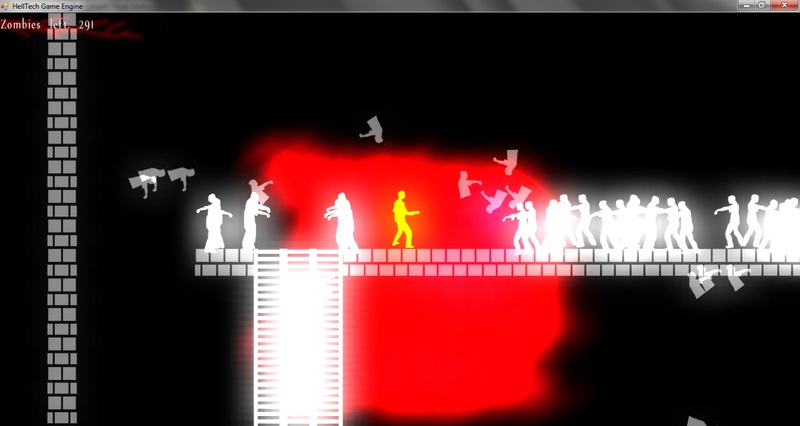 Due to some free days I started working on Uber Zombie 2. 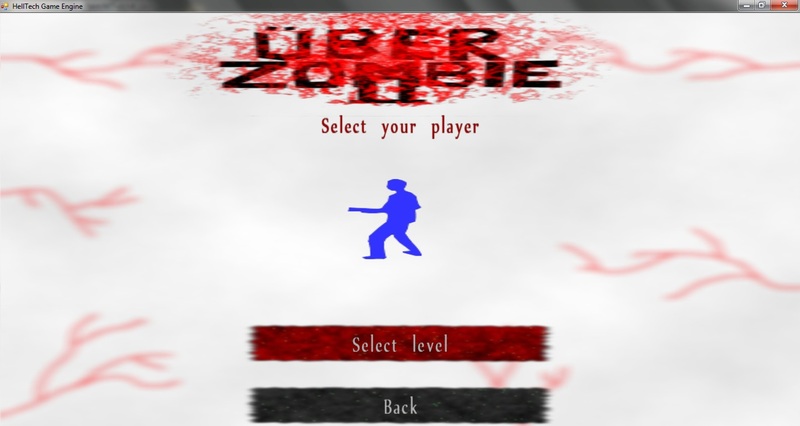 This idea is something we had from the success of Uber Zombie 1. we had lot of ideas like more zombies, more player models, more weapons like gradates and a shotgun n stuff, a decent menu like you guys are used to from .S.C.A.G. or NecroSPACE. 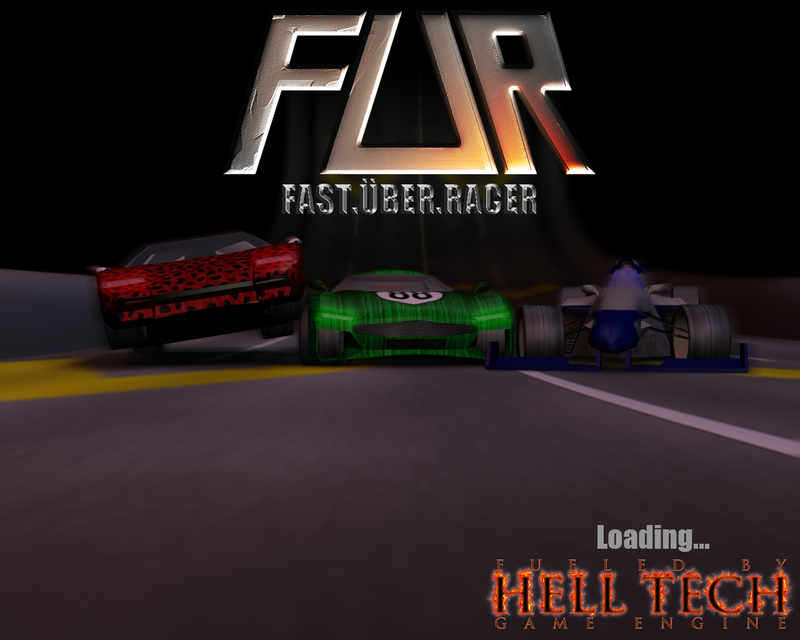 Yes, FUR lacked a nice menu interface and so did Uber Schraal. 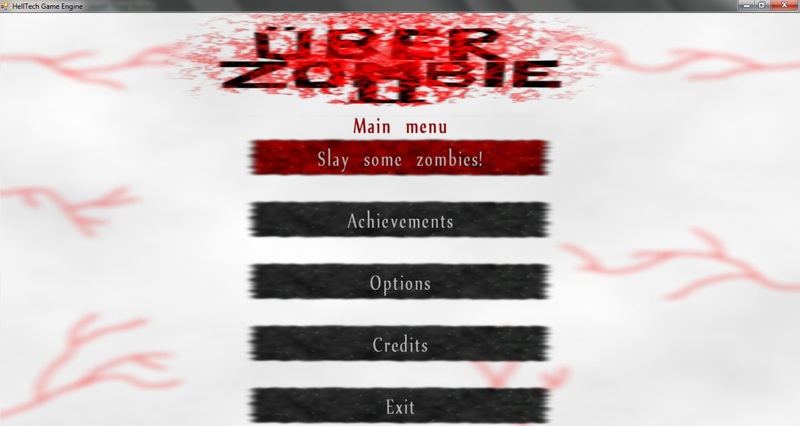 Because of that we started working on a decent menu for Uber Zombie 2. Something that would attract the users attention. So first the menu. It’s no rocket science but still very important as it get the users first impression on the game. 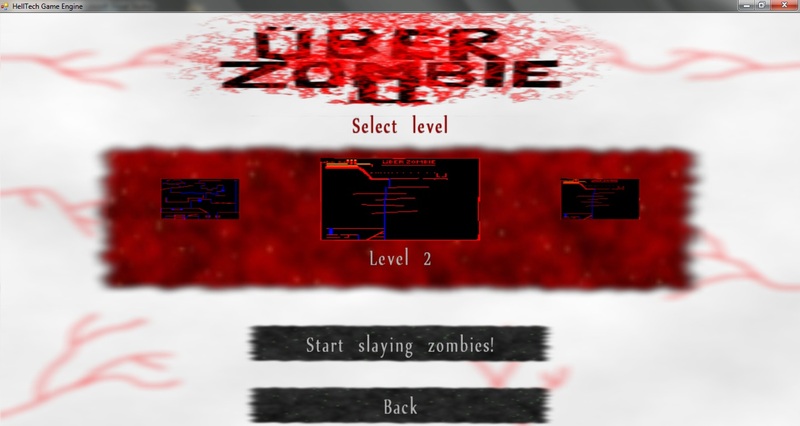 It can be controlled by the mouse and keyboard at the same time, something that Uber Zombie 1 menu could not. 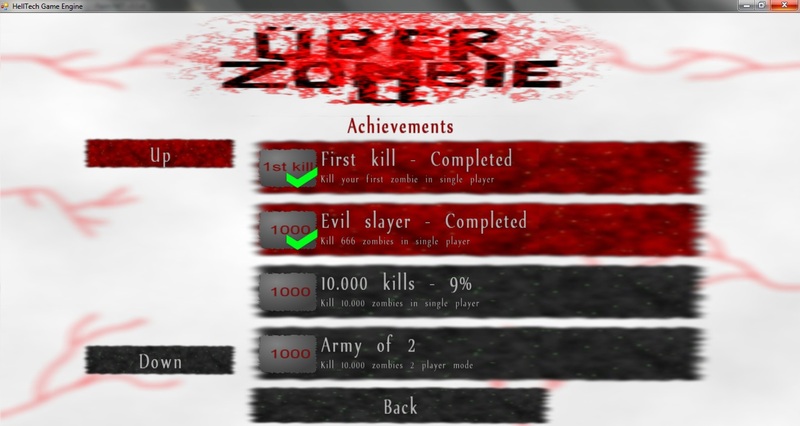 The menu features some extra’s like level selection, player selection, achievements and at the end of each level a short list of who killed the most zombies. Game play wise Uber Zombie 2 is not that different from Uber Zombie 1. Kill all zombies, go to the next level, kill all zombies and so on with a maximum of 4 players at the same computer. The extras are that it will feature more zombies and more weapons and planned to create some levels that you must play with 2 or more players. Those levels are of course not available in single player. Graphics-wise it’s also the same as Uber Zombie 1. 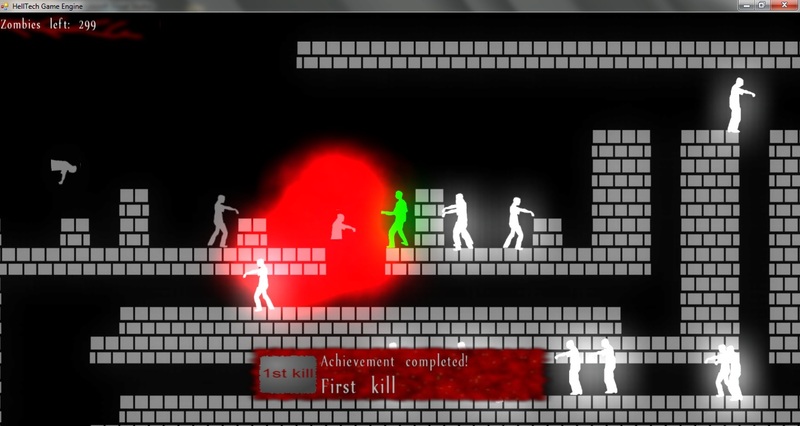 Lots of white glowing zombies, colored players, and lots of red “blood” and guts if you shoot the zombies! 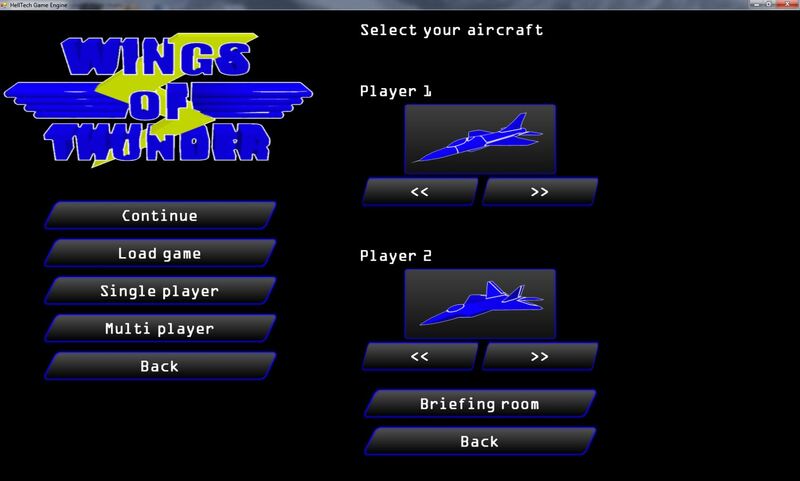 Here are some in-game and menu screen shots!! Please give us some feedback if we can improve the menu and/or game! 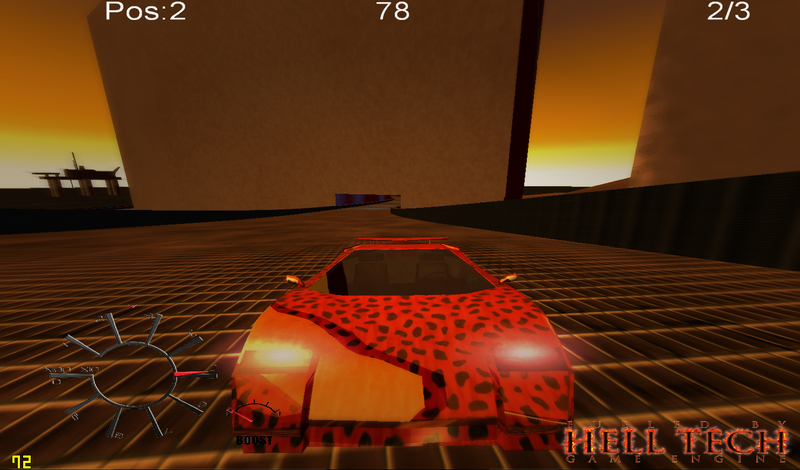 Note: most of the graphics are placeholders and will be replaced! As some may know we want to release every year a new game. Now that time is against use, we are creating a simple game. The name we already have: Wings of Thunder! Game play technical it should be similar to .S.C.A.G. 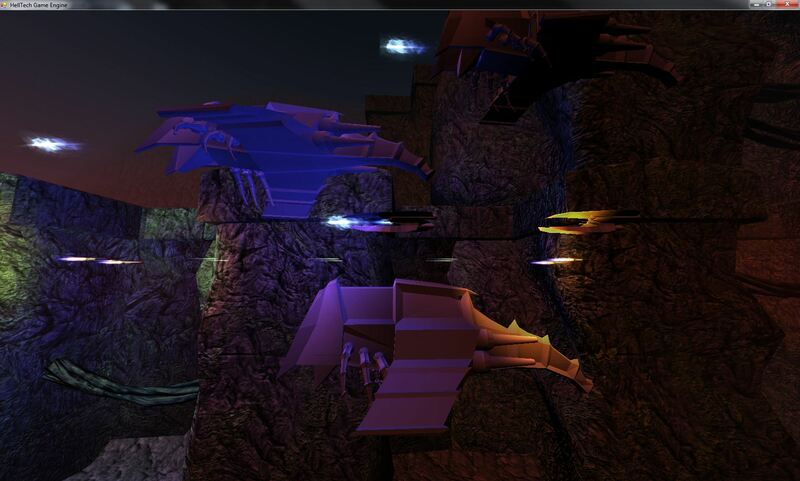 with new models, environments and lot of physics and explosions! A while ago we participated in the PGD compo “Arcadia”. After a long wait with an extended deadline finally we have the results. And guess what: we are 3rd out of 4. Actually we hoped on something better because we put a lot of effort in this game. Why we came in 3rd: you can all read it here. 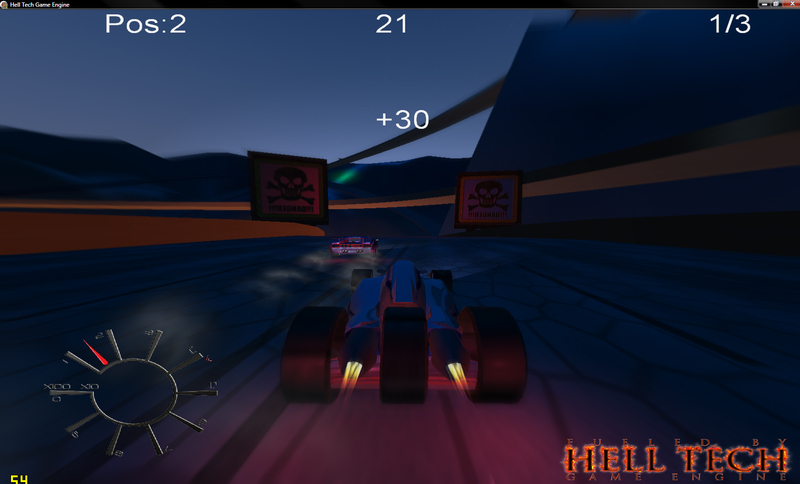 The main reason is that we are 3rd, is that our entry suffered from input lag due to the high system requirements. With this we really missed some points. 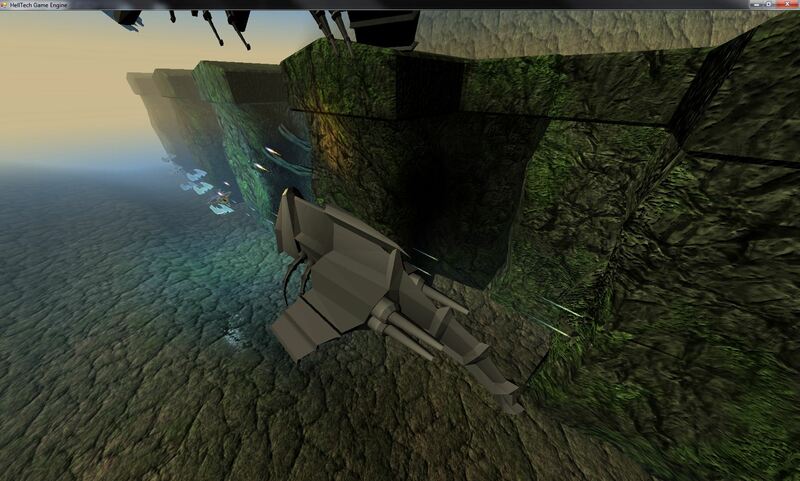 You can see the results here at the Pascal Game Development website. The PGD compo deadline is near. Only one week left and still much to do. 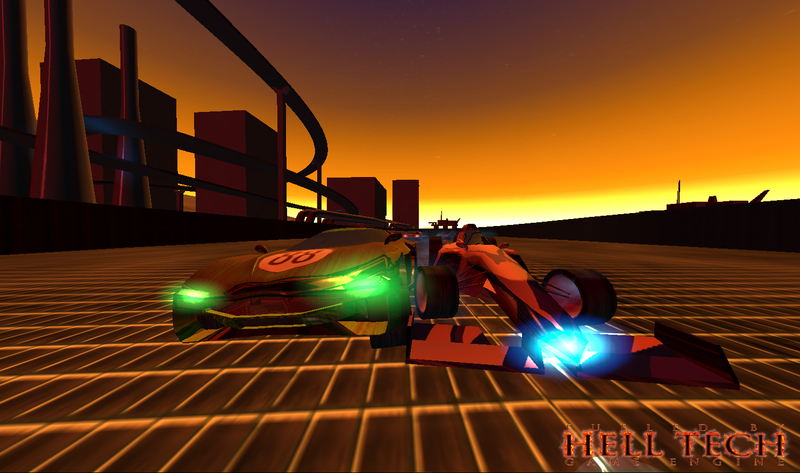 We’ve done a lot the last couple of days like adding light flares, tuning car physics, track testing, adding sounds, made a game over sequence, score counting and of course fixed a lot of bugs. Things we still need to do include online and local score table, enter name and game over menu, skid marks, sparks and multi player support. 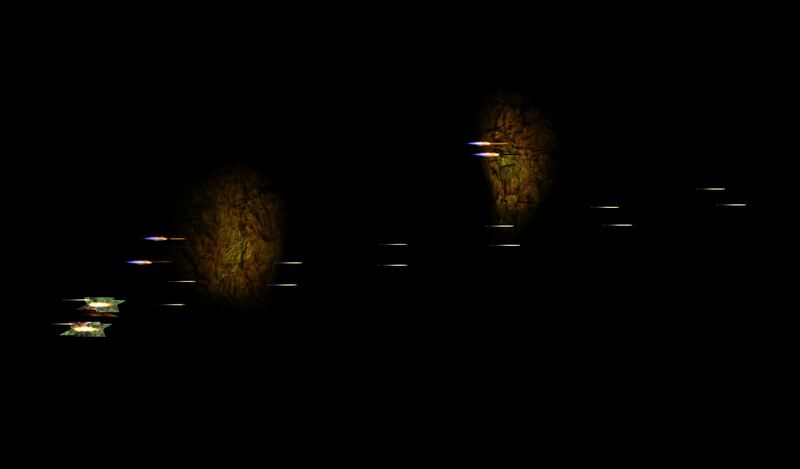 Anyway here are some random images I took while developing: enjoy! Today we where working on tire smoke. Here is a movie that shows the smoke as we have it implemented. The thick smoke was just for fun. Enjoy! Created a new track again. While playing I thought I give it a shot and started recording it. Enjoy!